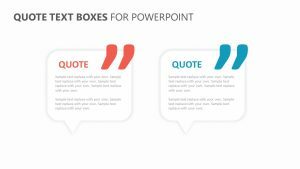 Inspire your clients, colleagues or business partners with quotes that appeal to your line of work with the Quotes PowerPoint Template. 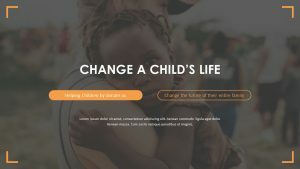 These templates offer a number of different backgrounds and text combinations that you can use to provide those reading your presentation with an inspirational quote or two. 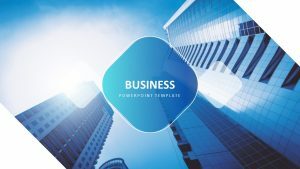 These PowerPoint templates are a great way to kick off a presentation or to close one up and leave a lasting impression on those following along. 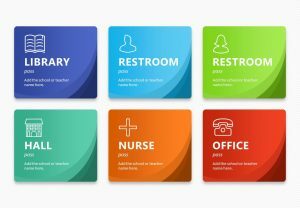 There are a number of different ways that you can customize this fully editable template to your liking and to make it more appealing.